By Hazel Chua on 08/22/14 • Leave a comment! 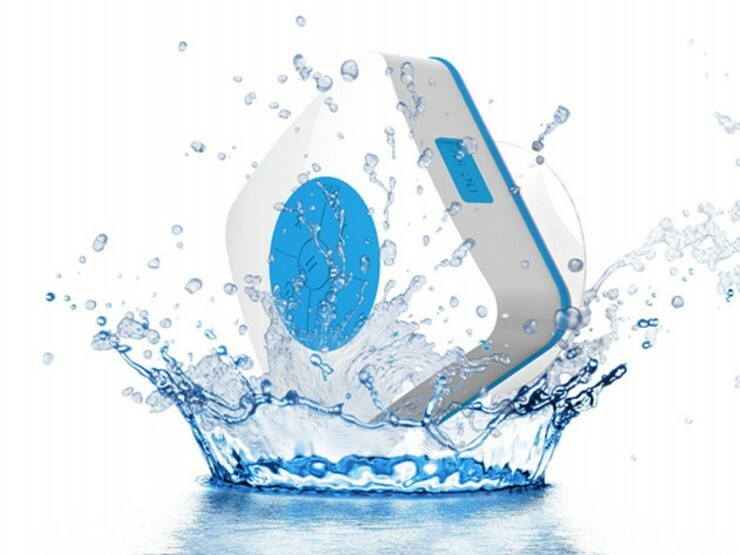 Groove to your favorite beats and sing along to your favorite tunes with the AquaCube. It’s a water-resistant bluetooth speaker that you can take with you in the shower without fear of getting yourself electrocuted. And wouldn’t you agree that showers are a whole lot more fun with your favorite songs playing in the background? 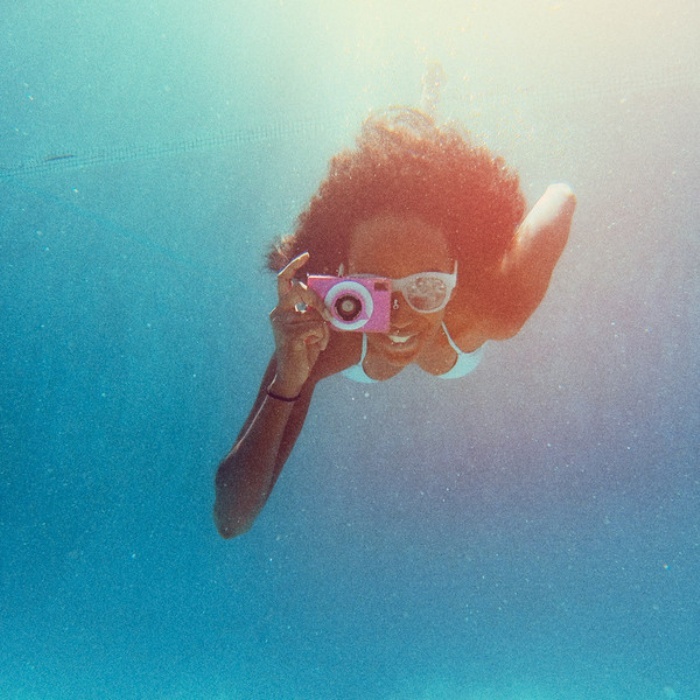 The AquaCube comes with a built-in rechargeable battery that lasts up to four hours on a single charge. It also comes with a suction cup so attachment is a breeze. 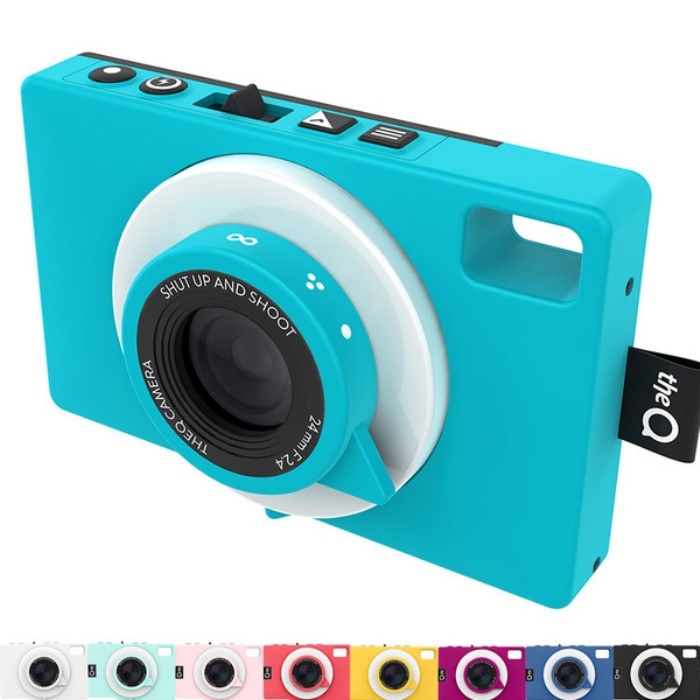 Durable, good sound, easy to use, and currently on sale at 52% off for just $23.99. Klutzes, rejoice! If you spill stuff a lot or walk around carelessly into puddles of mud, then you might want to get a bottle or two of LiquidOff. 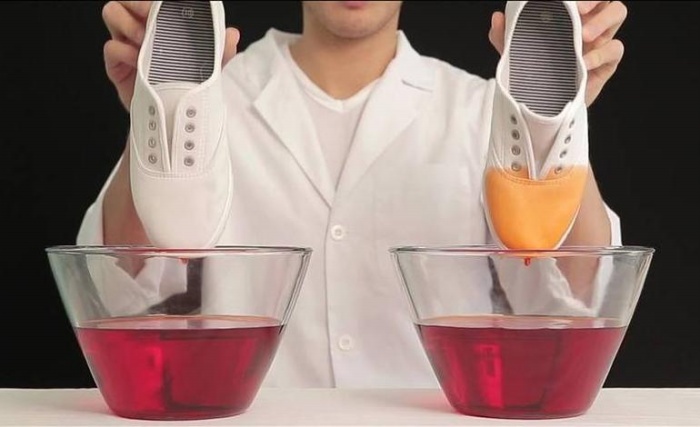 As the name suggests, it’s a hydrophobic spray that you can use to coat your shirt, pants, and shoes with a waterproof layer, so your stuff remains free from stains. 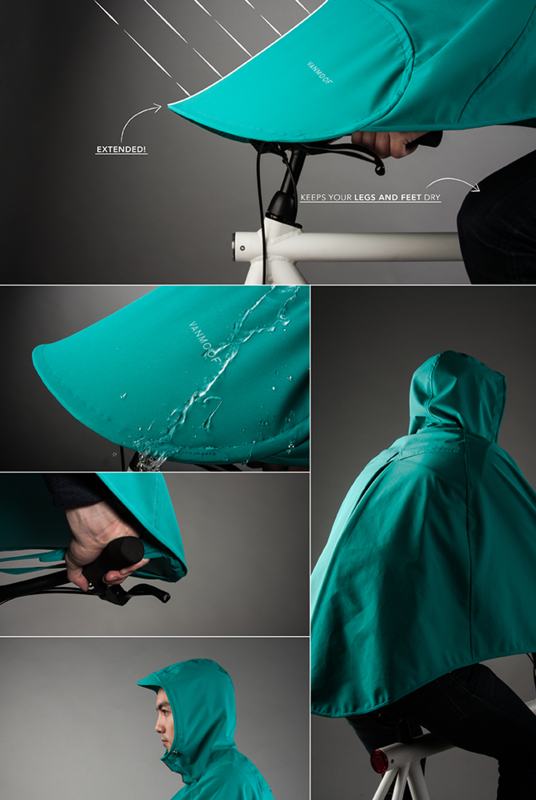 It was just last week that we were talking about shorts with a waterproof pocket and expressing our disappointment that that particular product was a failed Kickstarter effort, and thus unavailable. Well, the Adventure Underwear pictured above still has a chance at making it. It features a quick access pocket for credit cards and cash, and another larger waterproof pocket for passports and smartphones or whatever else must remain dry. That pocket is “certified waterproof up to 200ft deep by Scuba Schools International. They’re made in the USA from new age polyethylene, so they’re 100% recyclable and even rated food safe by the FDA.” Unlike last time, there’s still time on the crowdfunding effort to get this to market. 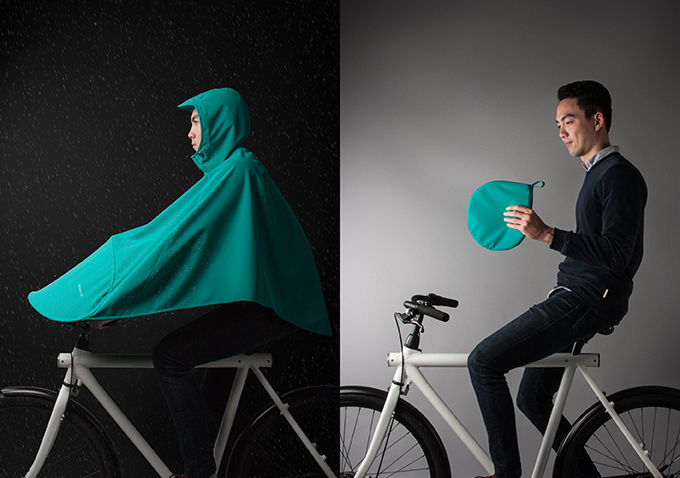 A $39 pledge will get you one, while $97 gets you three. By David Ponce on 01/28/13 • Leave a comment! 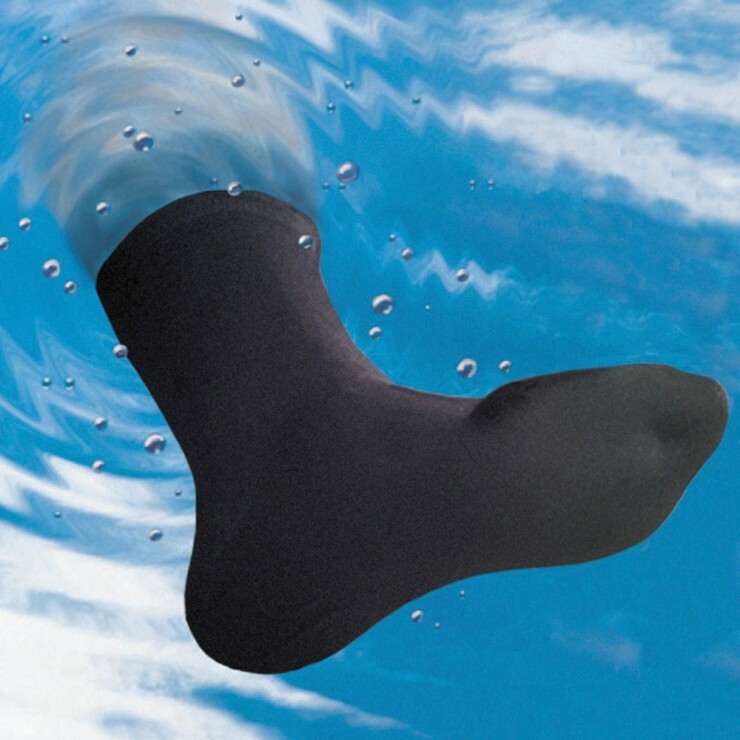 These are the fleece-lined waterproof socks that keep extremities dry and warm down to temperatures as low as -30º F. Used by the U.S. military, the socks have an outer layer of nylon/Lycra for durability and a comfortable stretch fit, a waterproof middle layer, and an inner layer of expedition-weight, double-velour Polartec® fleece that wicks away moisture. Pressure tested to ensure against leaks. It’s $55 for the pair, which is exorbitant. But we suspect that at that price, they probably work better than wrapping your feet in Ziplock bags. By Hazel Chua on 01/09/13 • Leave a comment! Lots of people have the habit of dropping their gadgets into puddles of mud or water. It doesn’t matter if it happened accidentally or out of sheer carelessness. Once some devices get wet, they’re busted for good and there’s nothing you can do about it. 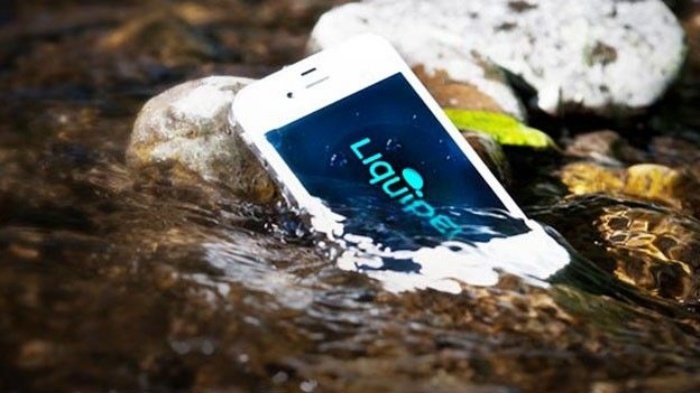 So don’t let things reach that point–instead, prepare for the worst by coating each of your devices with a waterproof layer using Liquipel’s Liquipod. Currently on display at CES 2013, the Liquipod is basically a machine that will coat your phone or tablet with Liquipel’s nanocoat so you can waterproof your device anytime, anywhere. Have you ever felt the need to know how the temperature of your outdoors frog pond varies throughout the day? How about throughout the season? No? Never? Come on now, at least some of you must be of the inquisitive type. 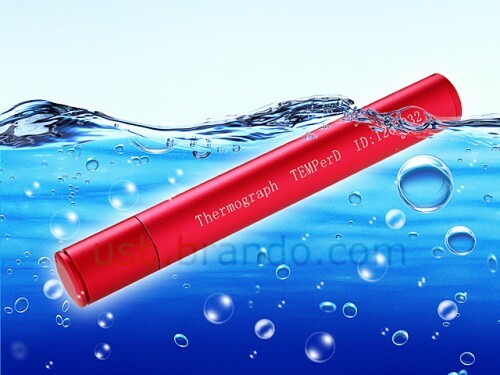 The USB Waterproof Data Logger is able to record the temperature of whatever it’s submerged in to a 0.0625°C resolution rate, within its 0.5°C error margin. More importantly, it’s able to record up to 700,000 such measurements over time, in its tiny 32MB memory. If you set the interval to every 10 seconds, this means it can stay submerged and measuring for up to 80 days. It stores the data is CSV files which can be easily manipulated with Excel or other spreadsheet software. And it’s powered by two AAA batteries which given the low 4uA consumption rate means they can last for as much as 6 months. We’re not professional data gatherers, so we can’t think of many situations where we’d want something like this, and yet we feel that there must be many. So for those of you out there who could use this, know that it’s $74. By David Ponce on 10/07/11 • Leave a comment! Racing is pacing. Whether it’s automotive or human powered, there’s more winning to be having when you know how to pace yourself properly and aren’t constantly accelerating and decelerating. Keeping your inertia is key. And in the case of humans, keeping your stamina is also paramount; put too much at the start, there’s nothing left at the end of the race. If you happen to race underwater (or at least on water), the Tempo Trainer Pro is the waterproof metronome you’ve always wanted. 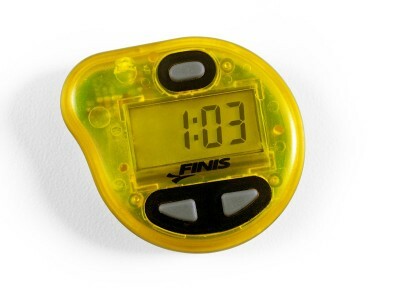 Now with interchangeable batteries, it can provide you with several lifetimes worth of watery pacing. Should it come undone from under your swim cap, it’ll just float right up to the surface.